That’s the combined output of all the Hatebur machines currently in production around the world. You’ll definitely find some of those parts in your car, motorcycle or bike, in your water taps or in your house’s window fittings. And because they’re produced by metalforming, the parts are extremely tough and long-lasting-besides being very inexpensive to produce. 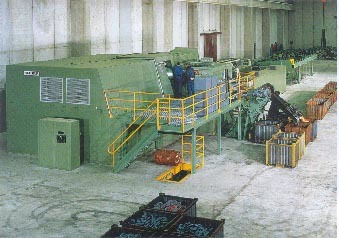 Hatebur was founded in 1930 and invented a turret-type hot forging press that could produce nuts automatically from long steel bar stock at a very respectable 80 parts per minute. This was an enormous progress used in those days. A big step forward for the workers, too, who were relieved of tiring, backbreaking manual labour. No wonder the new machines were successful. They produced better nuts faster and cheaper, and made the work easier and more comfortable. And the customers got better nuts for less money. 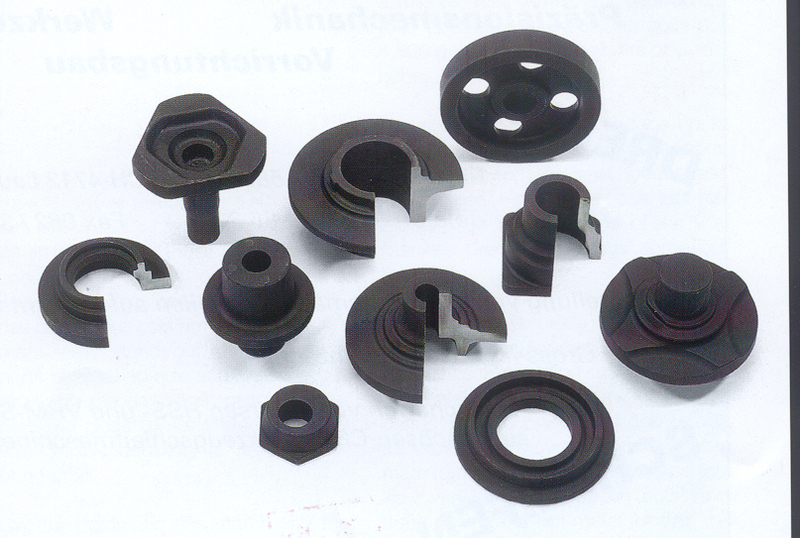 Today’s Hatebur machines produce parts like spark-plug shells, valve spring retainers, spiders, gear blanks, axle journals. Just like in the old days, they help manufacturers produce better parts for less money while making the job easier for the people on the shop floor. New developments like the Variblock quick tool-change system and the ESA Control System have the same objective: they make the work easier and simultaneously boost productivity and trim costs.